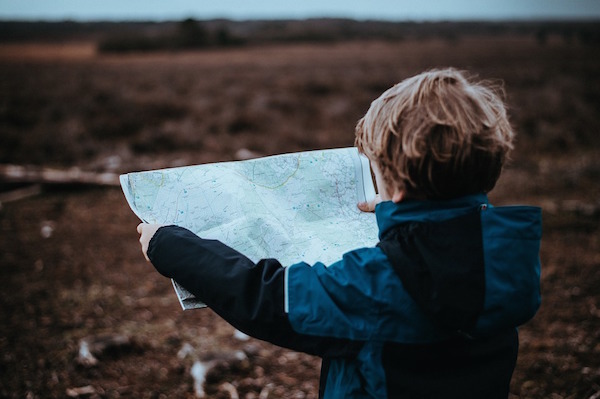 We understand that travelling with children can be tricky, so we have compiled a short overview of how your travels can be made easier at Manchester Airport. Throughout all Terminals, baby changing facilities are located inside or next to the Ladies toilets. The facilities have recently been upgraded and should now all include attractive decor, a children’s high chair, a bottle warmer, a soft padded changing mat and a specially designed chair for nursing mothers. We know it’s important to be able to use your child’s pushchair or buggy for as long as possible in airports, for their safety and your convenience! This is why at Manchester, there are dedicated fast lanes at security for pushchairs and you are able to use it right up until you reach the departure gate. Your item will them be returned to you when you reach your destination. Welcome to children from 2 years old. 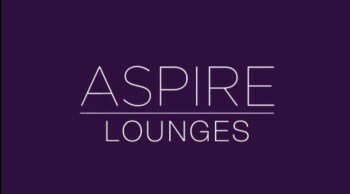 Relax in one of the great family booths with a coffee whilst the kids enjoy the entertainment of the SmartTv! 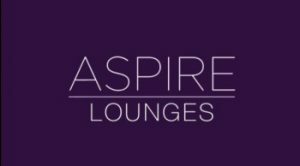 Welcoming all children above the age of 24 and over, the Aispire lounge located in Terminal 3 is a great place to relax with well behaved children. There is a soft play area in the Departures Lounge in Terminal 2. 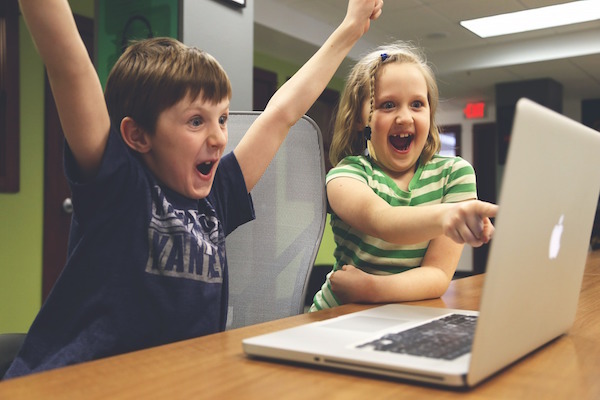 Located next to Caffe Nero, the soft play area has a section suitable for children under three years old and an adventure play area for ages three to eight years of age. Art desks are available throughout the airport. They are located at most eating areas and provide colour in books and crayons. 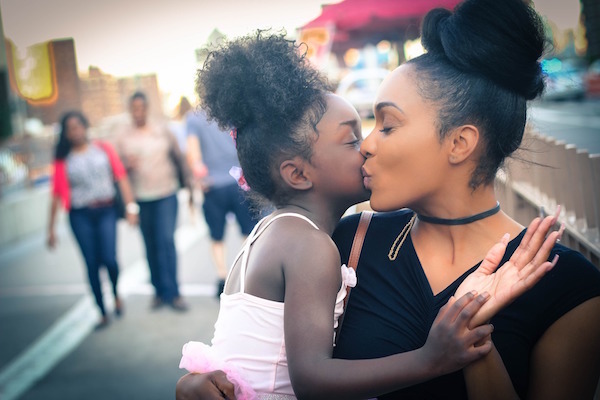 For support for lone parents travelling with children, please contact the airline you are flying with; they will be able to advise you of the policies regarding unaccompanied minors and what items you are able to take on board the aircraft, amongst other queries. Did you know that you can pre-order your baby milk and medication for collection after security? Whether you need ready to drink infant milk, creams and lotions or something to soothe gums, you can click and collect at Boots, which has a store in each terminal. The older kids can get bored pretty quickly, so it’s best to bring a few carry on essentials to keep them occupied. Ideas such as colouring and puzzle books prove to be a popular choice, as card games. If you forget any items (or exhaust your options!) remember there is a WHSmith located in all three terminals who sell a wide range of children’s magazines. Lastly, if you need a bribe, there’s also a Zoodle shop located in T1 and T2 specialising in toys, stationery, books, gifts and much more. 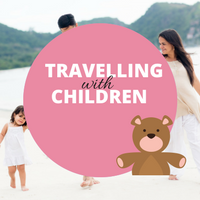 Not forgetting the adults of course, how about a quick read up on some great tips for Travelling with Children from Airport Parking Shop? May we suggest heading to Giraffe or Joe’s Kitchen in Terminal 1, Frankie and Benny’s if travelling from Terminal 2 and if departing from Terminal 3, check out Trattoria Milano – all have been favoured by families due to the wide range that is on offer, as well as adequate space for families. Most of the cafes, restaurants and bars across the terminals will heat your baby milk free of charge; please ask and they will be happy to oblige! Perfect for something a bit different, or for an educational school trip. The Runway Visitor Park offers interactive tours of Concorde, including a chance to take the controls in the Pilot Seat – everyone’s favourite part of the tour! Located on the west side of the Airport, a short distance away from the terminals, the Visitor Park is accessible by train or local bus from the Airport bus station. If you chose to hire a car while in the UK then you may have to hire a car seat for your child due to UK regulations. It might be a good idea to visit the Department for Transport website for more details on child seat laws in the UK. If hiring a car abroad, regulations will still apply when it comes to child seats. Check them for the country you are visiting, and compare car hire prices.